Ask a question about 10660 Poughkeepsie Cir, or schedule a tour. 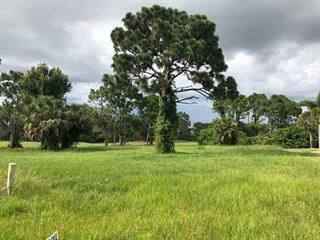 This vacant land located at 10660 Poughkeepsie Cir, Port Charlotte, FL 33981 is currently listed for sale by Parsley-Baldwin Realty Inc., with an asking price of $69,000. 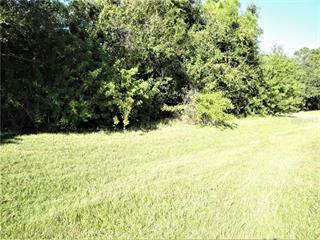 The property has approximately 0.27 acres. 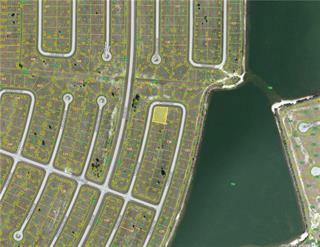 Poughkeepsie Circle is located in the South Gulf Cove neighborhood of the Englewood area. Search all Englewood real estate on MichaelSaunders.com today. Oversized, sailboat accessible,gulf access lot just around the corner from the Santa Cruz Waterway. 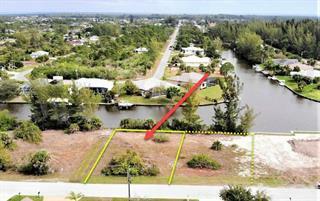 This is a great location to dock you large boat or Sailboat with 118 feet on the water. 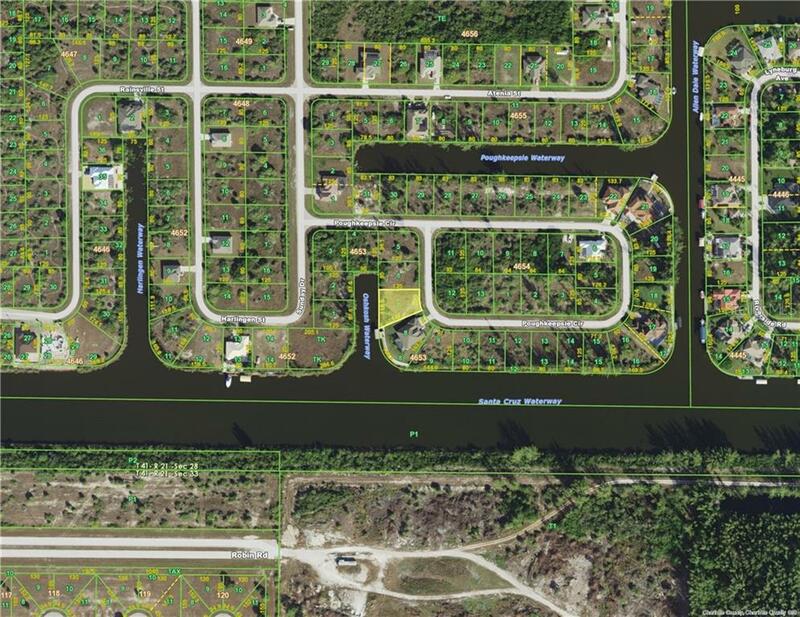 Large homesites with new homes nearby. 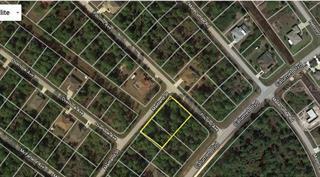 Great ... more.location close to beaches, golf, shopping and much more. Fish and boat from the back yard. This lot is priced to sell! !